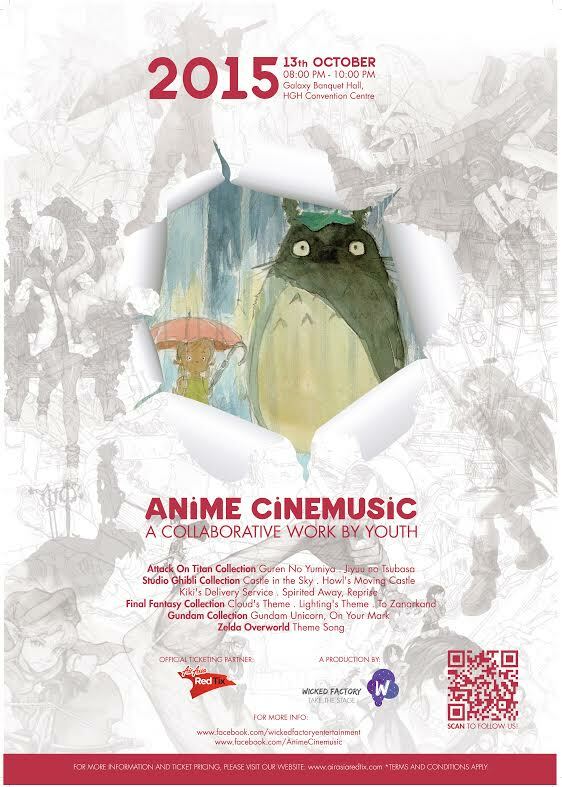 Anime Cinemusic Live in KL, 13 Oct.
Ah, anything from Final Fantasy and Studio Ghibli is gonna hit me emotionally every time. 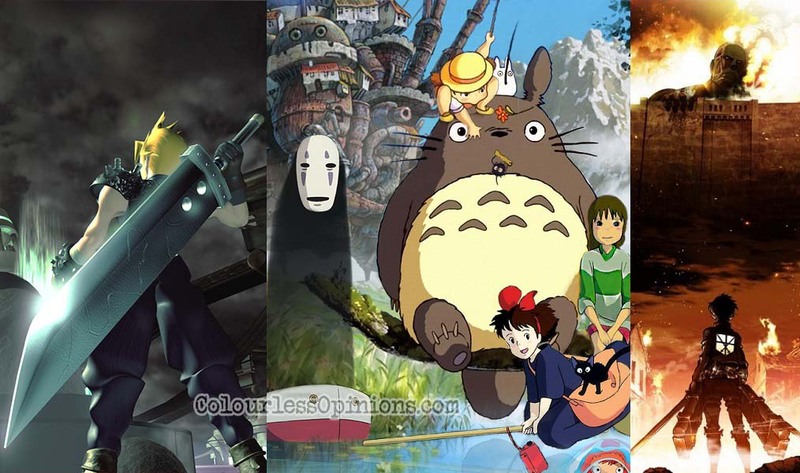 By the way, how often do you see those two franchises being featured in the same gig? 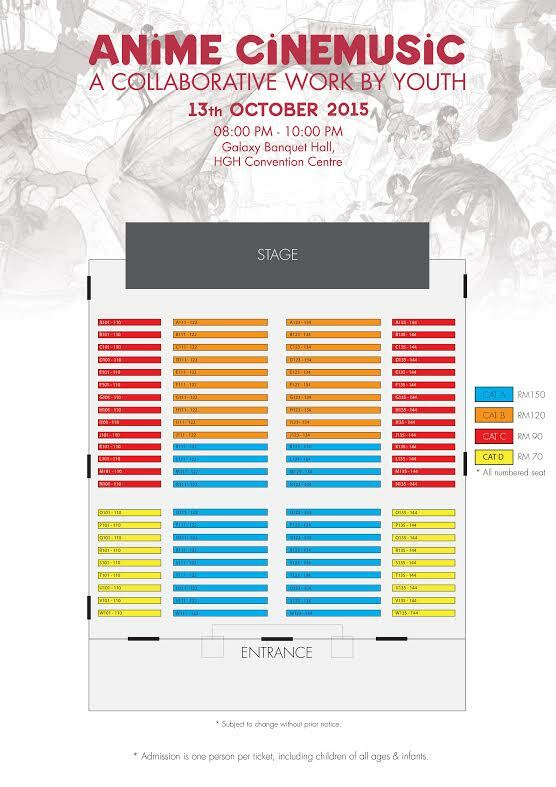 The concert, which I assume will include a full live orchestra with choirs, will be conducted by Mr. Chan Ling Chee, and scenes from the respective titles will be played in the background while the music is being performed live.